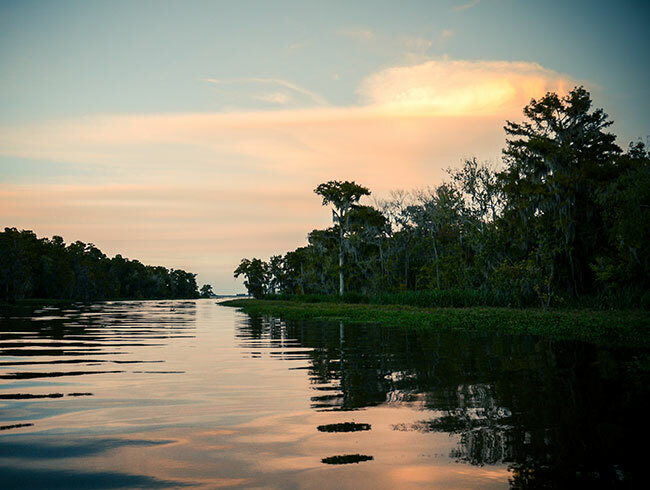 Welcome home to The Vistas of Lake Charles in delightful Lake Charles, Louisiana. Our lovely apartment home community is located just south of I-210 and I-10. 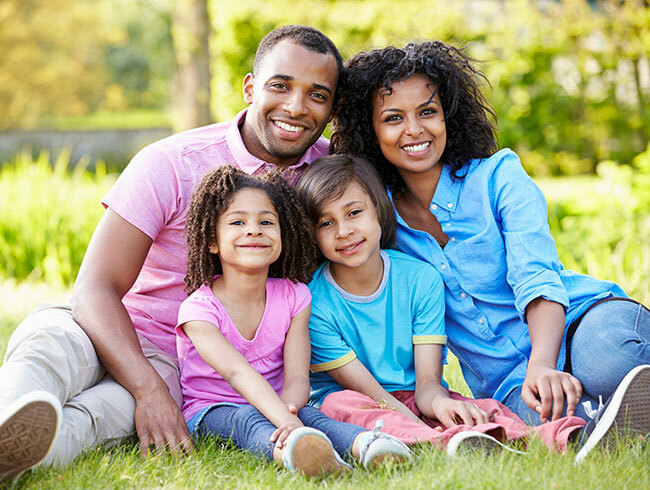 Living in our community means you’re just a short distance to local parks, fine southern dining, and shopping. 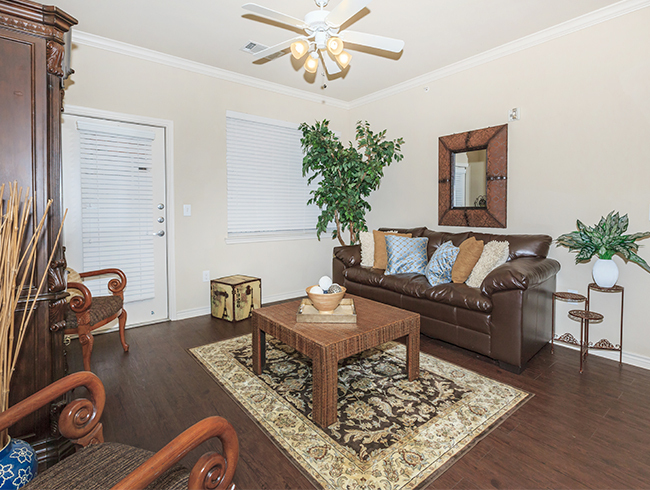 A variety of spacious and inviting floor plans awaits you at The Vistas of Lake Charles. Choose from one of four options offering one and two bedrooms, designed with your comfort and satisfaction in mind. You will be delighted with amenities such as energy star rated black appliances, a washer and dryer in each unit, and a private balcony or patio. 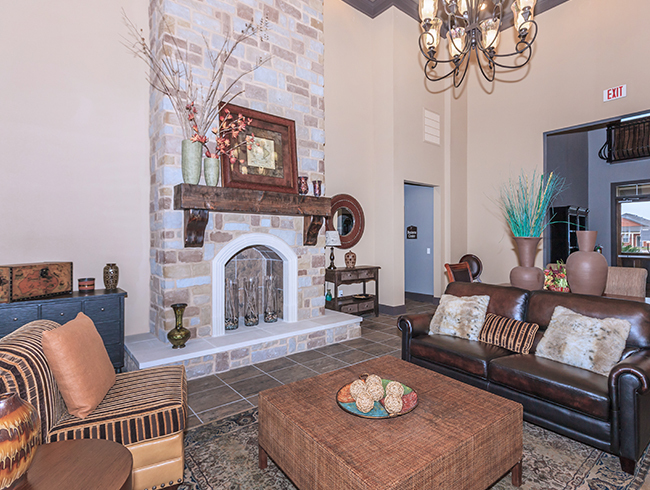 The amenities at The Vistas of Lake Charles extend far past your front door. Stay in shape by frequenting our fitness center. Take a dip and unwind at our sparkling pool, or soak up the sun on the spacious sun deck. Give us a call today to schedule your personal tour, to see for yourself, why The Vistas of Lake Charles is the only place for you to call home!